Potrocks is essentially high quality herb infused with extract and dusted in kief. If you shake a bottle of Pepsi, throw some Potrocks inside, and then close the top, there will be no catalsymic explosion. You will have wasted an entire batch of Potrocks and now you'll have to explain to all of your friends why you're such a moron. 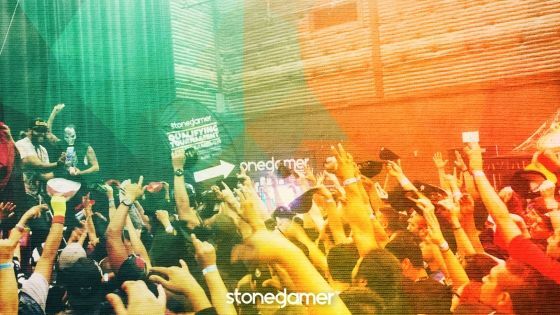 Before we get into the full statistics of the 2016 Stoned Gamer GRAND FINALE held December 3rd in Downtown Los Angeles, CA, we must first look at the entiriety of the 2016 Stoned Gamer Season. Team Flytlab ended the 2016 season with the acqustion of Real Deal Neal (#1 Group A Seed), Crash City Brian (#3 Group A Seed), Danny (#1 Group B Seed), Nick B (#2 Group A Seed), Lokjaw (#1 Group C Seed), Digital Da$h (#15 Group B Seed). 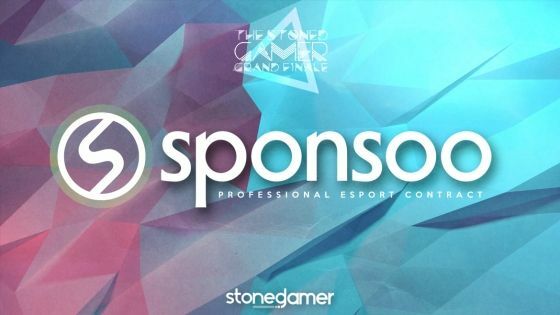 Keep in mind, stoned gamers, the entire 2016 Stoned Gamer GRAND FINALE would not be possibly without the help of our fantastic official partners. 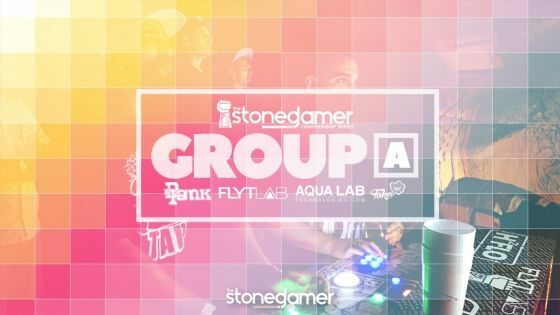 These guys believe in the Stoned Gamer Tournament, and most importantly, they believe in every Stonder Gamer that has competed throughout the year. If you follow any company in the cannabis and tech industry, follow these brands. They make all of this possible. 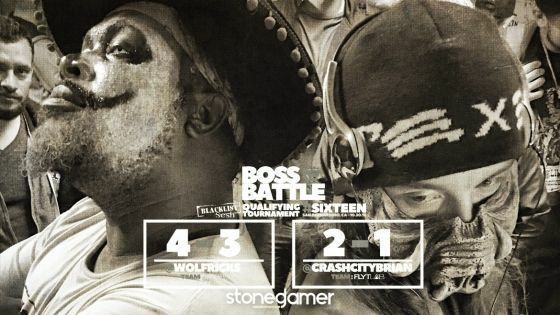 Some of you may remember the ridiculously impressive performance from DJ Skol One during FIFTEENTH Stoned Gamer Qualifying Tournament, otherwise known as the sport's first BOSS BATTLE. 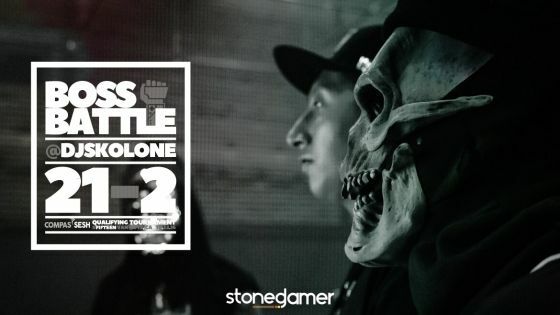 By running up a tremendous 21-2 record, DJ Skol One left two spots in the Group D bracket of the 2016 Stoned Gamer GRAND FINALE. 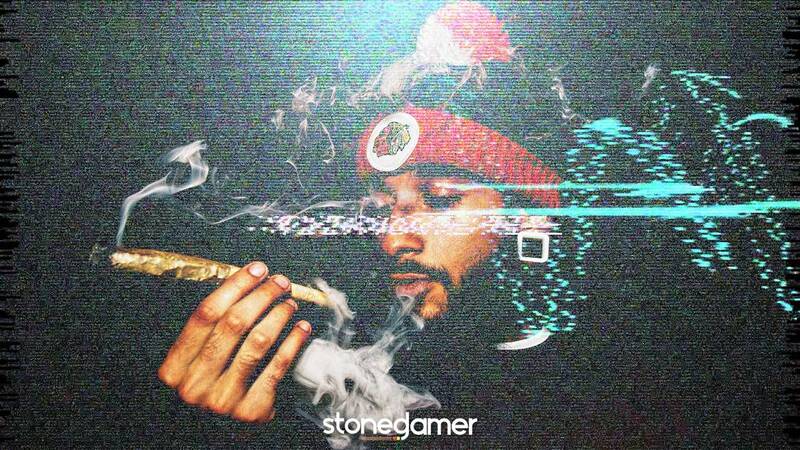 Therefore we granted DJ Skol One the ability to choose Stoned Gamers to fill in the spots. 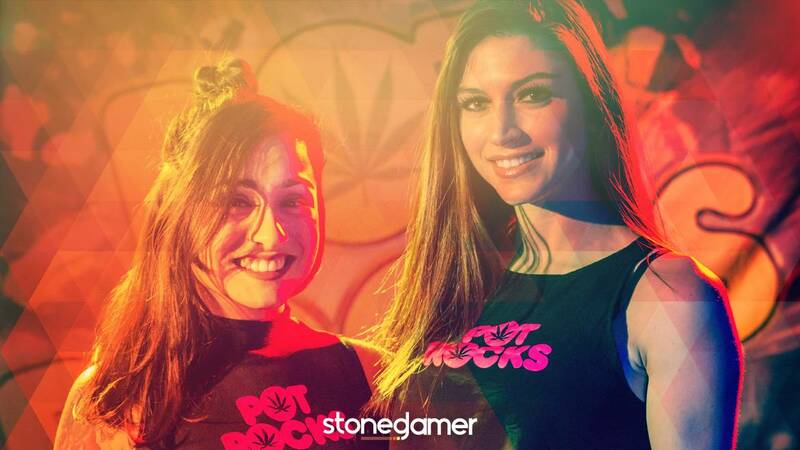 We're reving up for the 2016 Stoned Gamer GRAND FINALE held December 3rd in Downtown LA and we will be releasing this limited-edition Carmen Monoxide x Stoned Gamer shirt at the tournament. 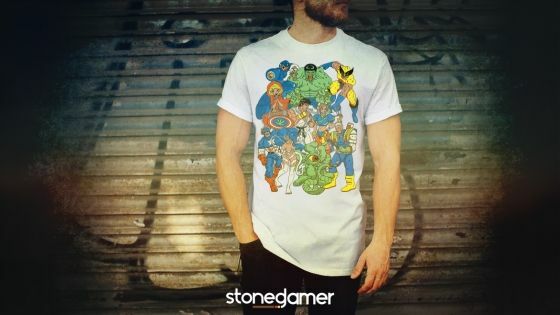 Only 200 of these astonishing beauties will be available for sale at the Stoned Gamer merchandise table for $35. 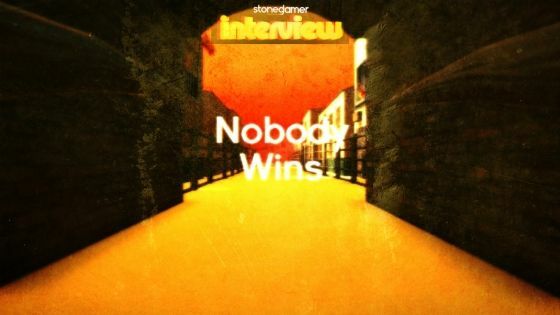 The 2016 Stoned Gamer Tournament Season has officially ended, and we only wish we can say we're riding in the sunset until 2017, but with the GRAND FINALE just around the corner, it's grind time until we rest our collective heads the night of December 3rd. Now we're going to spent the next month droning away at Tournament details while watching Stolen Valor videos on YouTube because, let's face it, they're so damn entertaining. It's like watching a train wreck that doesn't know it's a wreck yet. 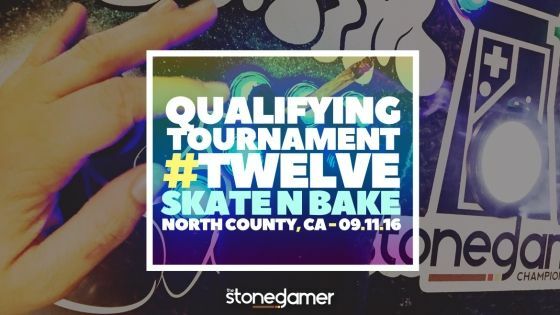 The Stoned Gamer Tournament has finally arrived to the final Stoned Gamer Qualifying Tournament of the 2016 season. The Tournament started on the April 20th weekend and now at the end of October the regular season has finalized at Blacklist Sesh, a venue the tournament has frequented before. Of course, the season must end with a BOSS BATTLE, and at our final qualifier we held a dual BOSS BATTLE with Team Flytlab's @CrashCityBrian and Team Blacklist Sesh's @Wolfricks. 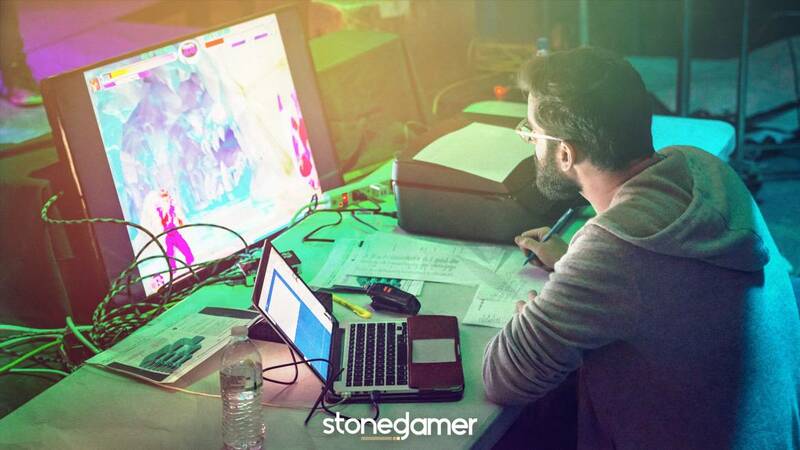 On October 22nd 2016, we introduced the BOSS BATTLE concept to the Stoned Gamer Tournament, and it was an absolute success among all stoned gamers that attended the Sixteenth Stoned Gamer Qualifying Tournament of the 2016 Season. The aroma and taste produced by the combination of life and death is found a cup of black coffee. Drinking a cup of black coffee helps your soul accept the fact that death will absolutely happen and there’s nothing you can do to stop it. Our ancestors drank black coffee to help cope with the unrelenting hardships they went through. Blood, tears, passion, and creativity are all conveniently mixed in your morning cup of ambition. Black coffee is the beauty of our truth that we take no material possessions with us, nor can we take those we love. Drink your life’s essence without sugar or milk. No, I’m not being paid by the ‘Big Coffee Industry’ to convince you to consume more coffee, but you should definitely drink a straight double shot of espresso from a real coffee house at least once in your life to fully understand what I’m talking about. 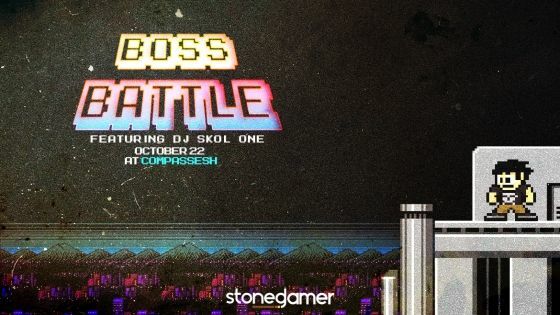 On October 22nd at @Compassesh the fifteenth #StonedGamer Qualifying Tournament of the 2016 Season transforms into a Boss Battle featuring Team #Compassesh's @DJSkolOne. Gym class in high school was the class period of the day where you would find my friends and I being completely reckless with our bodies. Had our gym coach been even a tad bit attentive, he would have witnessed true anarchy from 9 to 10:20 a.m. We would find ways to steal from the vending machine because someone decided to place one in the hallway leading to the gym. If you’re a group of teenagers and a vending machine is located in your vicinity, you’d be doing a disservice to yourself by not messing with it. Gym class was the only time of our day where we didn’t have to think about consequences of our actions because we could really do what we wanted, and so we did. We negotiated alliances, fed our clan with stolen Fritos, and made our own rules to certain sport games. 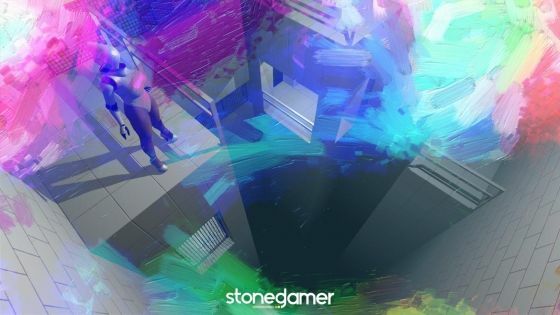 Steam is the largest gaming platform ever conceived, and Valve has done a lot towards solidifying its hold on that title -- so much so that the vending platforms of its Host OSes are minuscule by comparison. 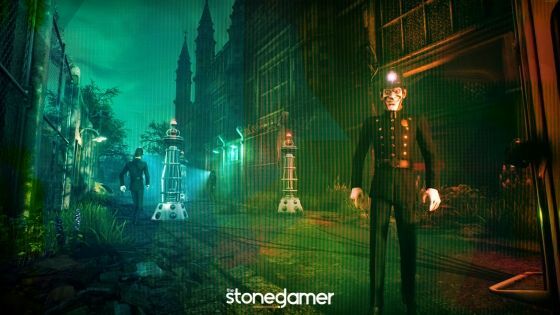 One of the services that Steam offers to its users with the wealth of data they provide is the Steam Hardware Survey, a database for the purposes of comparison for their 150 million active users. 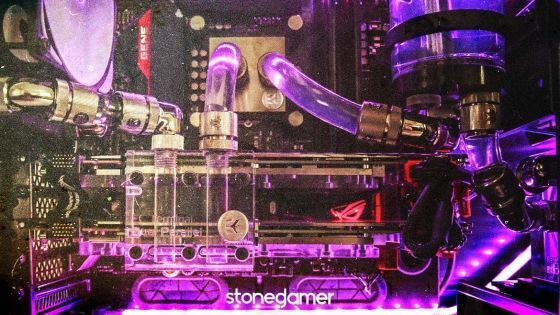 One of the most intriguing metrics displayed there is the most common hardware employed in gaming PCs – as it tells a different story than the narrative pushed by the mainstream gaming media. Console enthusiasts represent the largest viewership in the gaming market, so larger publications have naturally let some confirmation bias sneak into their articles for the sake of retaining that audience. 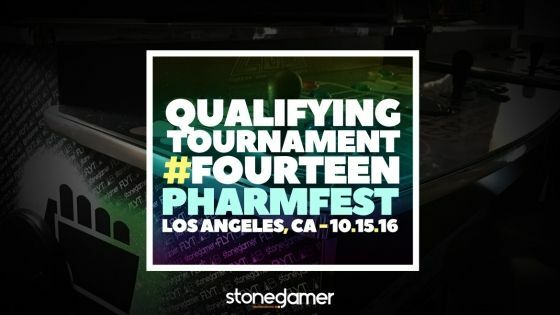 We would claim the Fourteenth Stoned Gamer Qualifying Tournament is our Halloween special, but we have two additional tournaments scheduled before Halloween even hits. It appears that we will be drowning in colorful plastic spiders and half-assed costumes by the end of the Stoned Gamer Tournament. No worries, we're pros at this stuff -- stuff being inane American holidays. 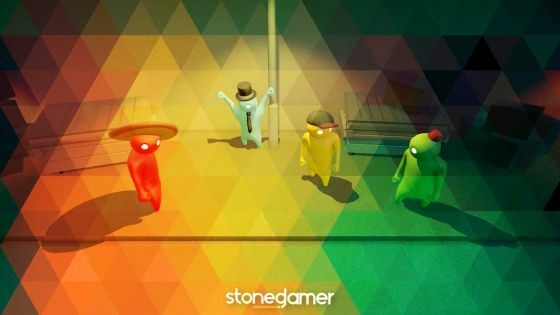 Perhaps the world needs a National Stoned Gamer Holiday. October 2nd is the date in which we were founded, so let's shoot for that in 2017. Don't let us forget though. Distractions cause most of our failures. Paying attention to the wrong thing will can cause you unnecessary hardship. Take studying as an example: you could be going over the vast amount of reactions for organic chemistry but you keep watching the music video for Melancholy Hill over and over. That wonderful sequence of visual creativity will distract you from memorizing something simple like all your alkyne reactions -- or maybe it’s stereochemistry that awakens your migraines. That’s why staying focused is the key to success. How you decide to measure success is completely your choice, so be reasonable. Do you need an elevator for your car installed in your home to be successful? Yes, sometimes you do. Alas, some distractions are just too hard to ignore and Haydee is my evidence to that claim. 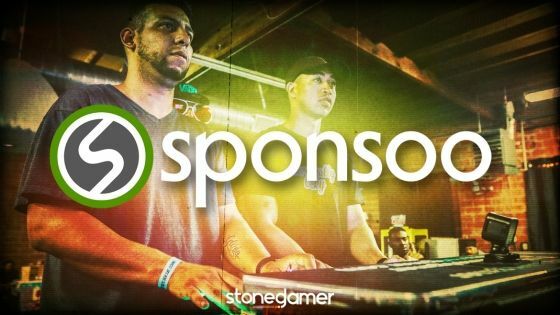 The 2016 Stoned Gamer Season started on 4/20 weekend with back-to-back Qualifying Tournaments held in San Diego for Xtravaganja and in San Bernardino with the High Times Cannabis Cup. 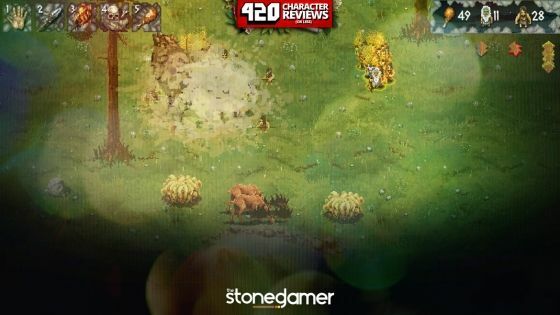 Since then, the season has been in full swing and we've seen our fair share of stoned gamers compete (and qualify) in the Stone Gamer Tournament. Look, I’m not usually the political type. This election has been more entertaining than most -- I'll give it that. The candidates worth voting for are out of the race or won’t win a single state. 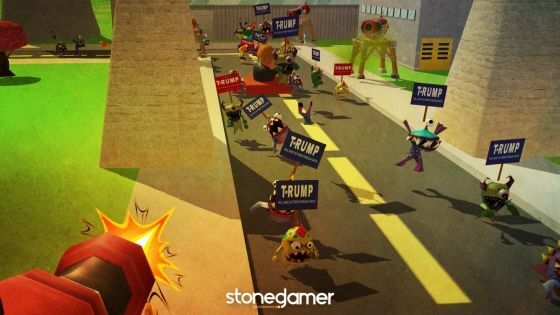 Both front-running candidates have come out against freedom of information, encryption, and private online communication, and advocated for equally distasteful things, so any skin I had in the game is long gone at this point. I’m still voting, mind you, just not for a winner. 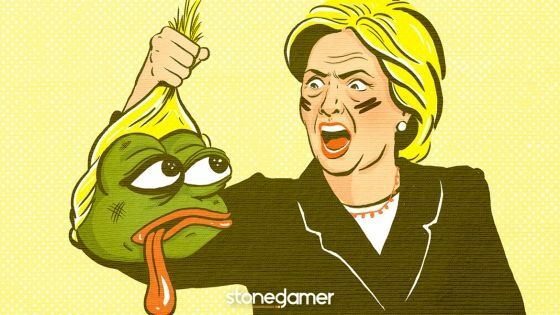 Truth be told, I was on the fence about bothering with the whole ordeal until the ADL made Japanese cartoon characters and an image of a frog from an old comic a hate symbol, and college campuses started banning material containing photographs of an infamously slain great ape. If you haven’t taken the opportunity to watch Showtime’s 'The Circus,' you’re missing out on a glimpse into the travelling show that is the presidential race. Though I haven’t been through that many, I can’t remember the last time that I felt so disillusioned with a presidential race -- it’s becoming a reality show. Hillary has probably played golf with Donald, who was mindful to keep Bill’s attention away from Ivanka and his daughters. It has to be common knowledge in political circles that William Clinton will always shoot his shot and Trump has probably always known this. Behold, the first of four Grand Prizes of the 2016 Stoned Gamer Tournament. 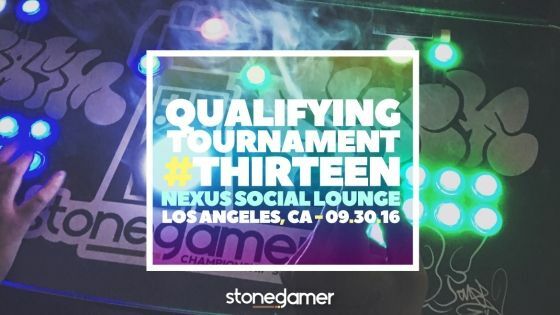 Nestled deep in Downtown Los Angeles, California resides a place called Nexus Social Lounge. It's essentially the state's first dedicated cannabis recreational facility -- just imagine your standard Hollywood club, and replace all the alcohol with the finest cannabis and extracts. While you're at it, replace all the skinny jeans you would normally see with jogging pants and basketball shorts, because stoners guffaw at fashion trends. 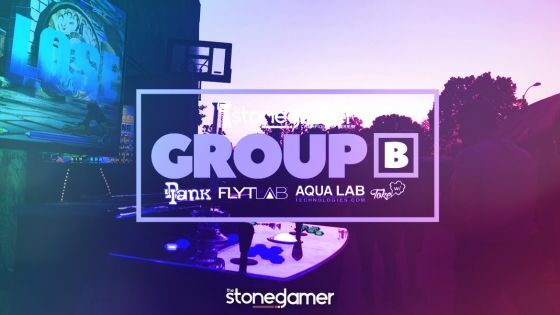 In the largest draft of the 2016 Stoned Gamer Tournamenr Season, Team Flytlab has emerged and with its creation we see the acqustion of Real Deal Neal (#1 Group A Seed), Crash City Brian (#3 Group A Seed), Danny (#1 Group B Seed), Nick B (#2 Group A Seed), Lokjaw (#1 Group C Seed), Digital Da$h (#15 Group B Seed). 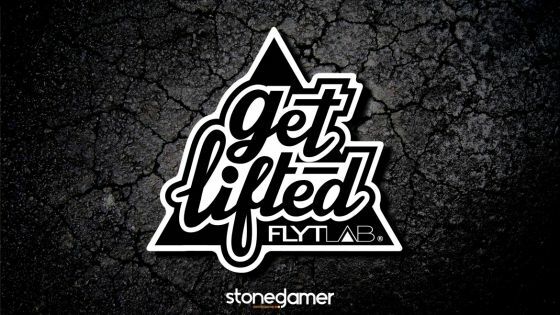 Although these players reside within the Team Flytlab banner, The 2016 Stoned Gamer GRAND FINALE is an individual competition, so we may see a few team mates go head-to-head in Stoned Gamer action. 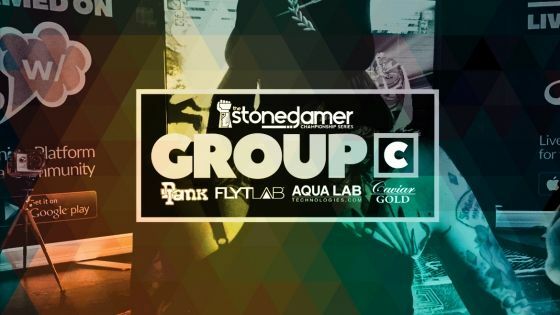 Group A of The Grand Finale Stoned Gamer Tournament (being held on December 3rd in Downtown LA) has officially been filled. Imagine that your friend arrives and he takes out an ounce of reggie from a nacho bag and places it on your coffee table. What do you do? You roll a blunt and smoke it. 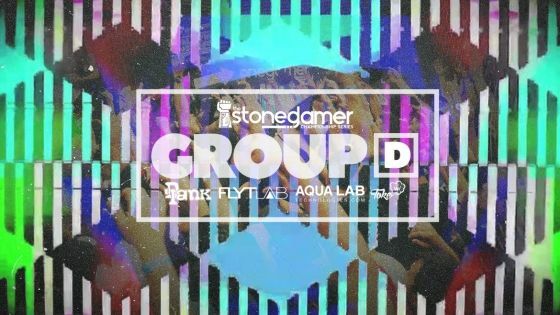 We're officially 75% complete with the 2016 Stoned Gamer Tournament, which means we only have four Stoned Gamer Qualifying Tournaments left. 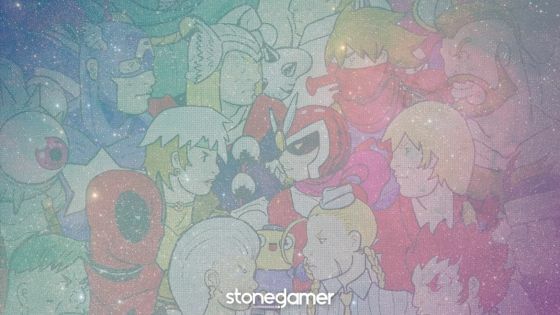 That's four more chances to get astronomically high and try you hands at Marvel vs. Capcom 2, US edition. We tried using the Japanese version but Anakaris kept glitching. Although who really uses Anakaris anyway -- there hasn't been a single moment in history in which mummys have been cool. Brendan Fraser had a chance in 1999 with The Mummy, but then the franchise turned into The Rock just looking really pissed off and destroying stuff. It’s 2016, we’re getting closer to singularity every day. Deal with it. 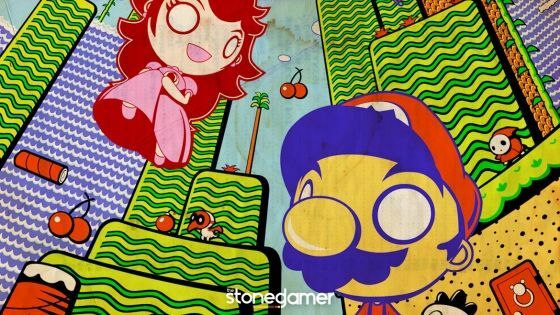 The time is finally here, stoned gamers. 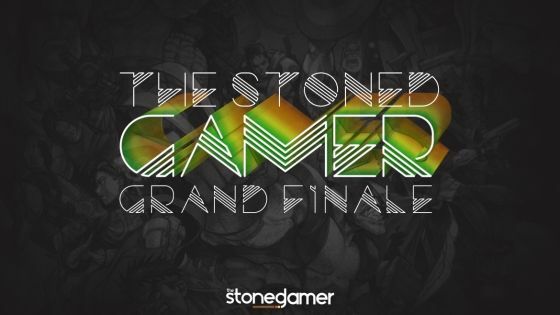 The 2016 Stoned Gamer GRAND FINALE will be held on December 3rd in Downtown LA. Experience a vegan’s nightmare. 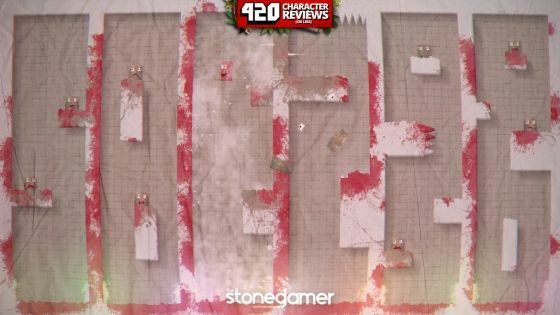 A fast-paced platformer, Beeftacular can be as difficult as it is entertaining. You control a chunk of beef who is trying to clean up all of the rotten meat with melee or ranged attacks. Playing with your friends can become quite the bloodbath. Each level is timed so it is imperative that you plan and move fast. 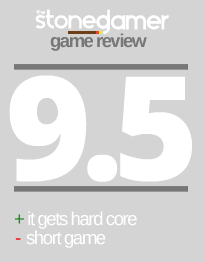 Yeah, it’s like Super Meat Boy but it’s still fun in its own unique way. 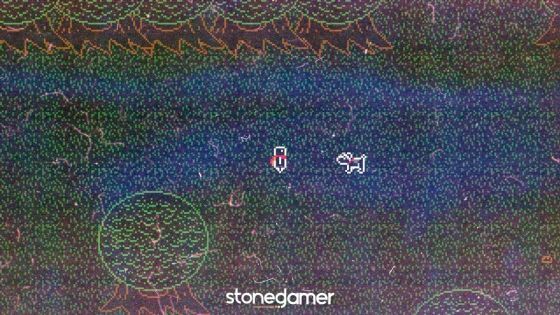 The Tribe is a simple game that manages to make you feel like a worthless shaman. The goal of the game is to guide your tribe through the landscape without any pauses. Fighting, dodging, thinking, and maneuvering is even more daunting when you can’t stop running. It’s like your tribe just found a stash of cocaine and they’re running nonstop until they find more. Every decision matters and every death is your fault. 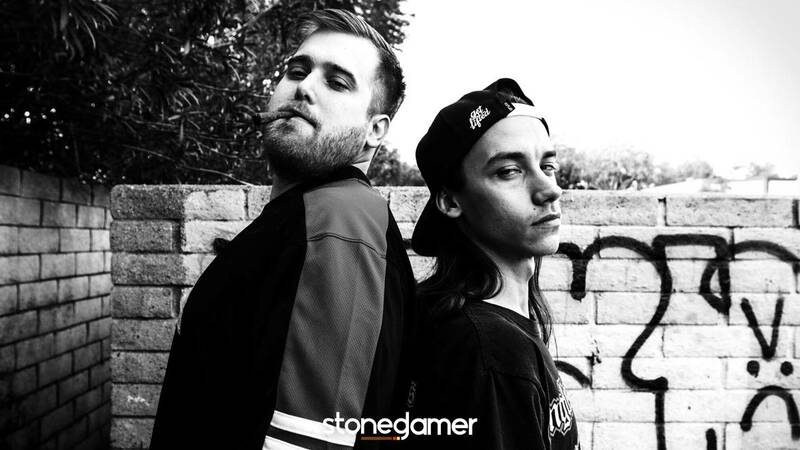 The Stoned Gamer Tournament took a month-long hiatus back in August solely for our crew to enjoy a little bit of California sunshine during the Summer. Of course, we all just ended up playing Rocket League and taking a nearly limitless amount of dabs. 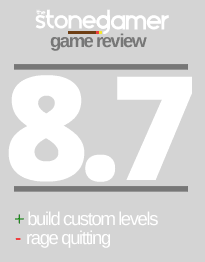 We also built better Magic The Gathering decks -- can't forget about that burst of productivity. Not all of us are fortunate enough to live in states that deal with marijuana with a measured approach – the state I live in has a tax stamp scheme in place that effectively doubles the sentence attached to drug use. Naturally, many in these locales have looked into private, convenient ways to source quality cannabis products and more exotic fare. The answer for some time now has been the Darknet, and I don’t think I have to explain to you the role of Bitcoin in using those markets. 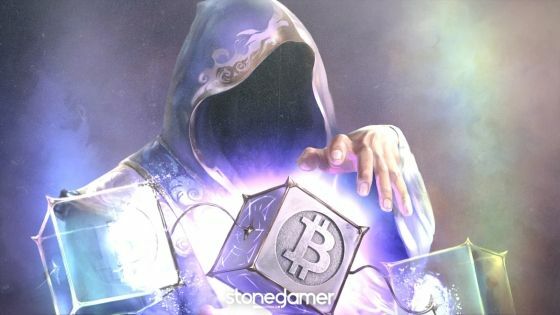 Bitcoin has other uses, though: it has outperformed gold and stocks as a long-term investment, it helps many in impoverished countries acquire, retain, and transact wealth despite hyperinflation and dismal economics in their countries, and, more recently, has been integrated into mobile gaming as a less scummy way of monetizing a casual entertainment experience. 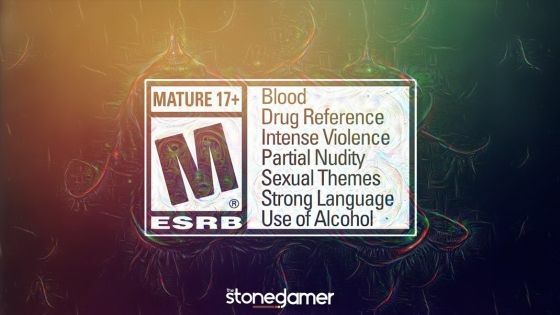 This is, of course, of great interest to me, and it should be to any of the more casual Stoned Gamers that enjoy our content. 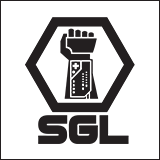 Blockchain mobile gaming is still pretty new, and the games I’ll be showcasing are in very early beta, but given time to develop, you might just be able to pay for your next sesh by playing them. Somebody shouting obscenities in public probably isn’t as offensive in the UK like it is in the USA. I’m not saying the UK is better at saying words than the US -- I just really want to be able to say ‘bloke’ without coming off like I’m trying too hard. That doesn’t mean the British should have inflated egos, or hubris, because of their accents. It's appealing because we’ve all wanted to talk like British gangsters.